Bought these in 2008 for under $100. 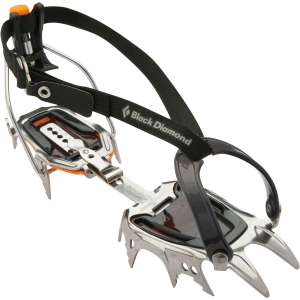 Been using them to climb ice in the Catskills ever since. For a new-intermediate climber on a budget I don't think they can be beat! 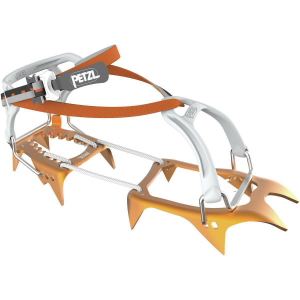 They are a bit heavy, AND in sticky snow they can cookie cutter and load snow until you're wearing platform shoes. I have not had one fail/ defect with them. 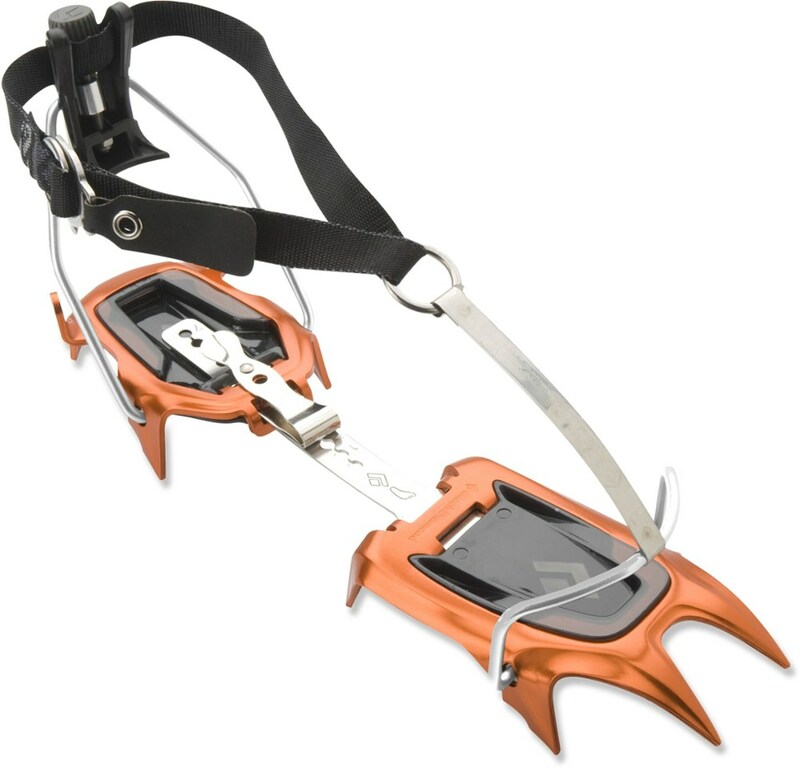 I used Trango Harpoon (mono) for years and had only one significant complaint--the toe bail broke twice. 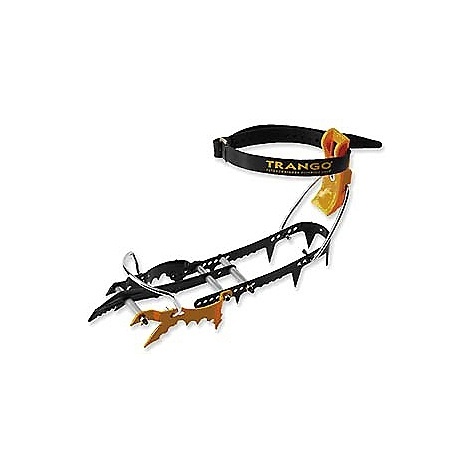 I eventually switched to the Trango Hyper and love them. 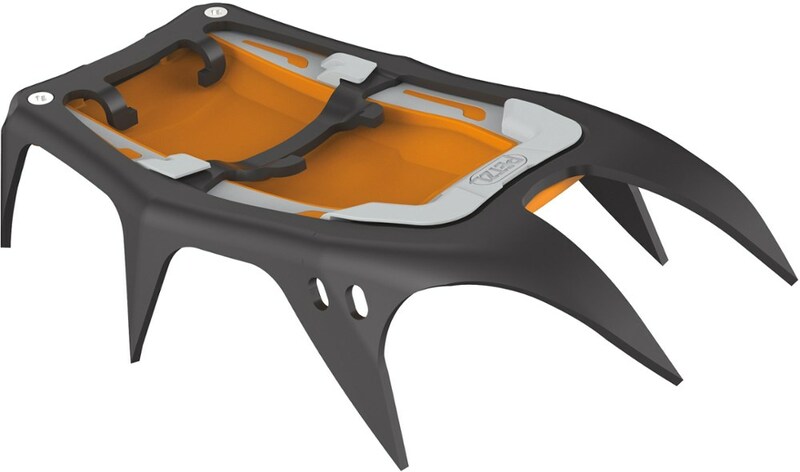 Strong toe bails, great ergonomic design and easy to change mono point. I use these for ice and mixed and find good performance for both. 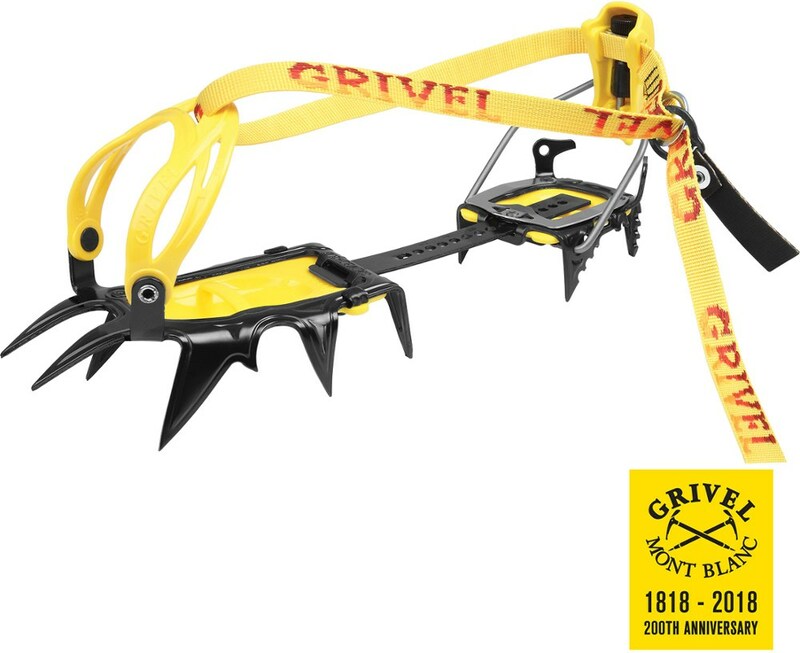 I rate these as very reliable and fun to use. The Hyper Harpoon has been discontinued. 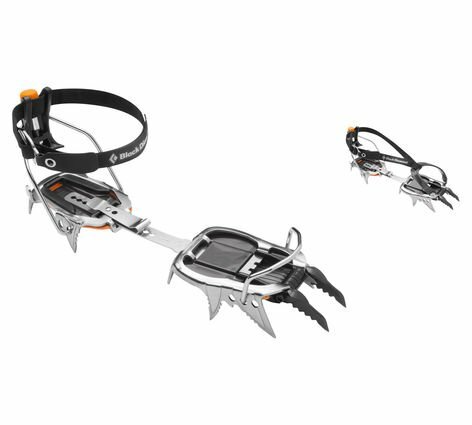 The Trango Hyper Harpoon is not available from the stores we monitor. It was last seen December 7, 2006	at Moosejaw.